2019 is going to be a huge year for celebrity weddings! After all the notable celebrity weddings last year, we didn't think 2018 could be topped. 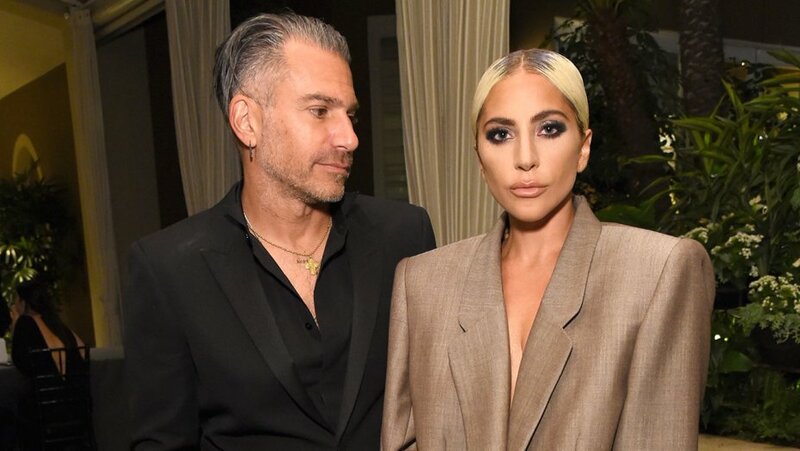 But with big names like Lady Gaga and Kylie Jenner set to be married in the upcoming year, there are so many reasons to get excited! 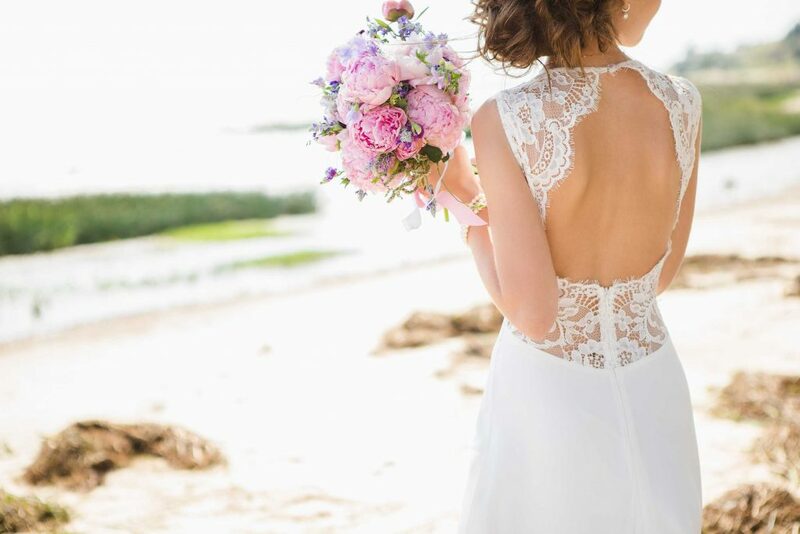 We can also expect to see many popular wedding trends for 2019, including small ceremonies, destination weddings, and coloured wedding dresses. 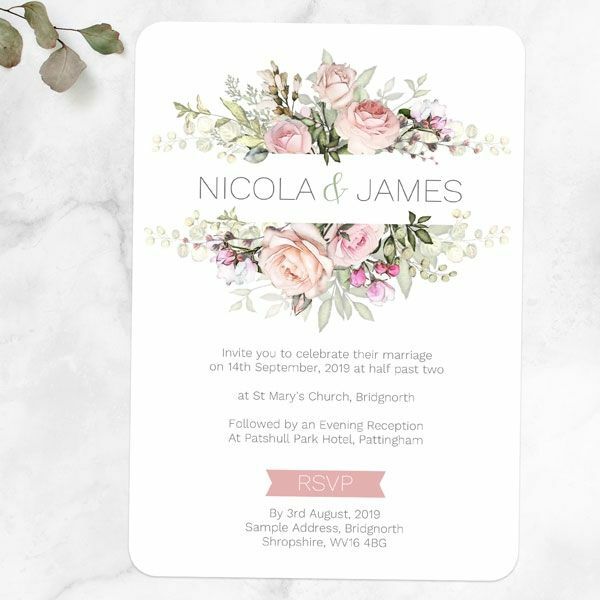 Hopefully, there will be lots of gorgeous wedding stationery, too! 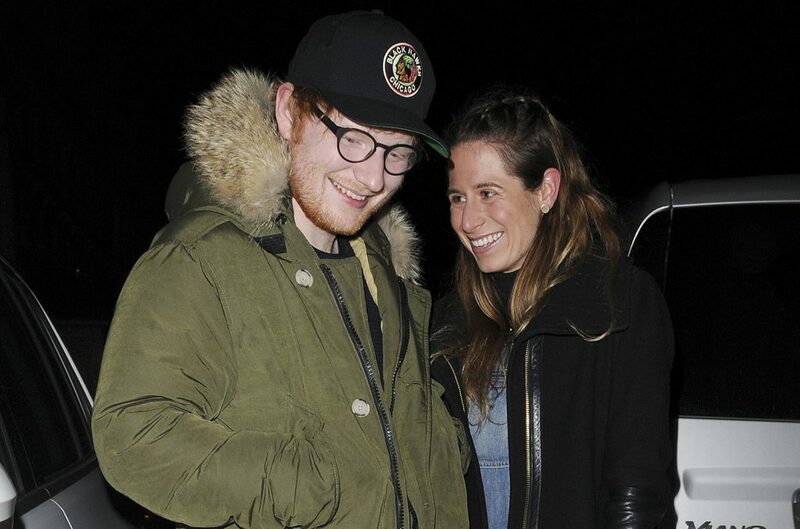 According to the rumours, Ed Sheeran has been secretly married for months. While we're not sure if this is true, we can imagine that Ed's wedding would have been (or will be) a very romantic ceremony. This trend of secret or low-key celebrity weddings seems to be super popular at the minute, with both Miley Cyrus and Justin Bieber marrying their partners in small private ceremonies. Cherry's style is relaxed, so a subtle wedding is more her style. When pictured with Ed, she is often wearing clothes with a chilled vibe, including jeans and trainers. 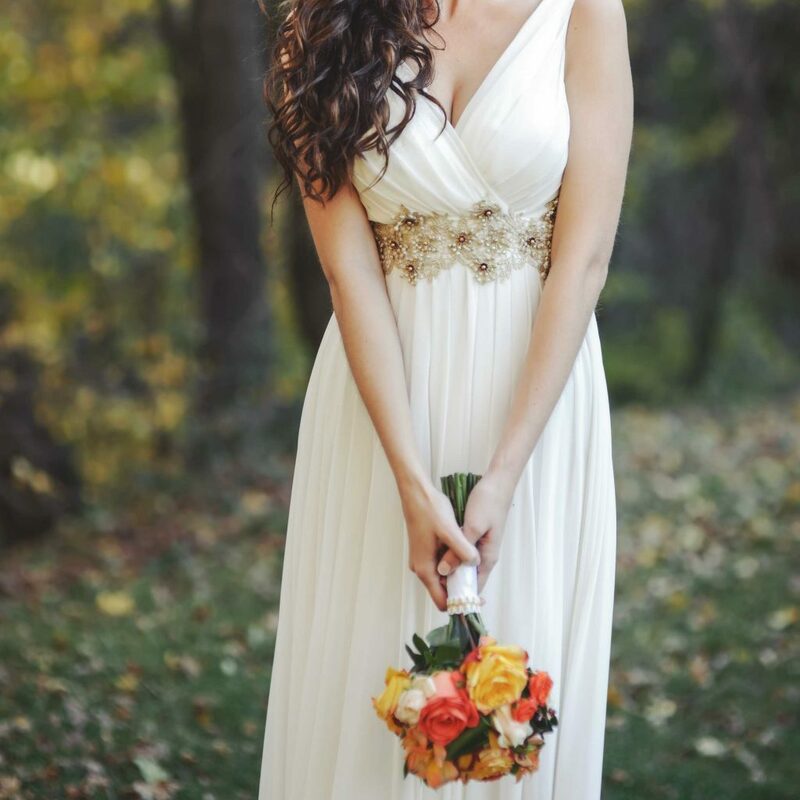 For her wedding dress, we're picturing a simple laid-back dress paired with pretty accessories and traditional flowers. On the other hand, some celebrity weddings are set to be extravagant and amazing! Knowing Gaga's eccentric style, we can't predict that anything about her day will be reserved or low-key. We are predicting lots of glamour, extravagant styles, and an incredible wedding dress. With a rumoured $5 million budget, this celebrity wedding is definitely not one to be missed! While Gaga is known to have a unique style, her engagement ring is almost an exact replica of Kate Middleton's diamond halo ring. It has a pink sapphire instead of a traditional blue one. So, perhaps we can expect to see some royal inspiration in her day, too! Maybe this couple will surprise everyone with a traditional wedding instead? With Goulding having performed at Princess Eugenie's wedding back in October, we can only presume she took some inspiration! For this singer, we predict a sophisticated and traditional wedding. Ellie herself admits to being 'annoyingly traditional' with dreams of a white church wedding. She announced her engagement via a local newspaper - what a lovely way to show her love for tradition! Goulding has confirmed that her wedding will be in the UK, so we are predicting a classy and sophisticated event. We may also see some vintage themes, with her art-dealer fiance choosing an engagement ring that's over 100 years old. We predict Ellie's dress will be a short-sleeved or bardot white lace gown with lots of pretty detailing. From her red carpet looks, we know that Ellie sometimes wears slightly risqué outfits, so we may see an open back or low-cut style. Either way, we know her dress is sure to be beautiful. For her stationery, we presume that Ellie will go for a black and white or silver colour scheme. 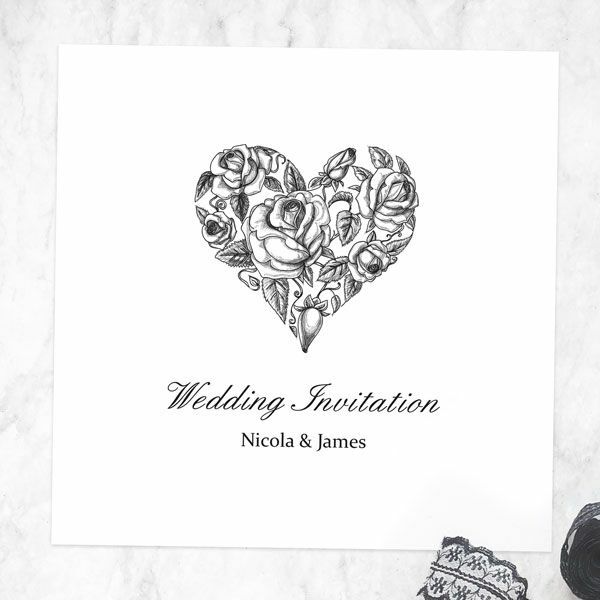 For couples wanting a traditional day, we recommend our Amore design, which features floral artwork in a colour of your choice against a white background. 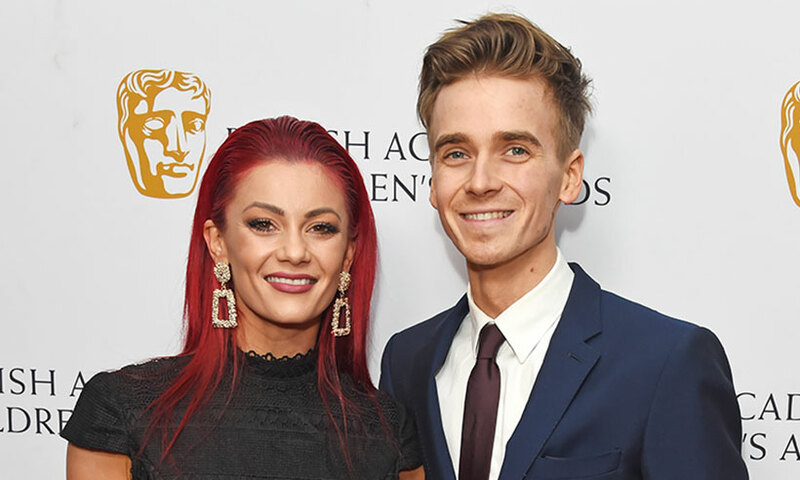 Anyone obsessed with celebrity weddings will know about Joe's brother's gorgeous ceremony in December 2018! With Nick Jonas tying the knot to Priyanka Chopra with a cultural ceremony that many have called the wedding of the year, we can hope for another gorgeous day from Joe. The lovely couple are set to marry in France this summer. This doesn't surprise us, as European destination celebrity weddings are especially popular in 2019. Joe's wedding stationery is said to be unique, with the invites rumoured to be calligraphed wooden boxes instead of traditional paper stationery. The boxes are said to have contained a bottle of wine. This may be true considering the destination! We can't wait to find out more. This couple had a European theme at their engagement party, so may go ahead with a French theme for their big day. 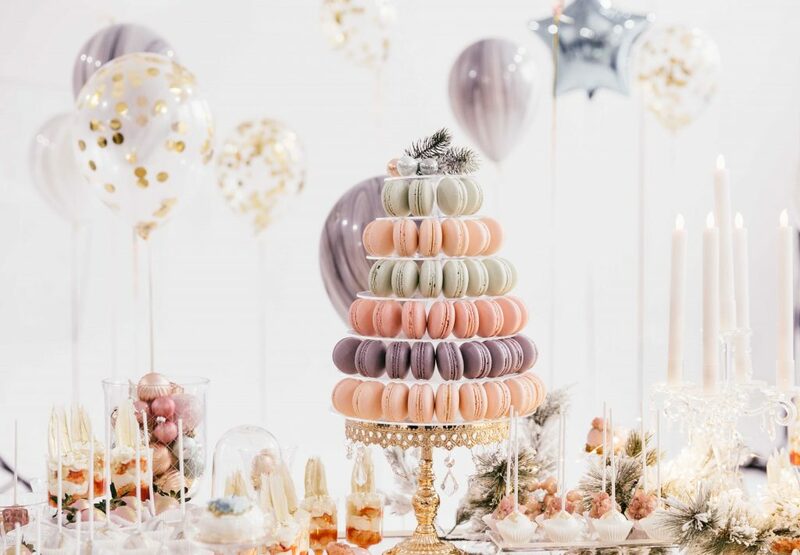 Perhaps we can expect to see servings of soup, champagne, and macaroons! We get the idea that this couple are more laid-back than Nick and Priyanka. 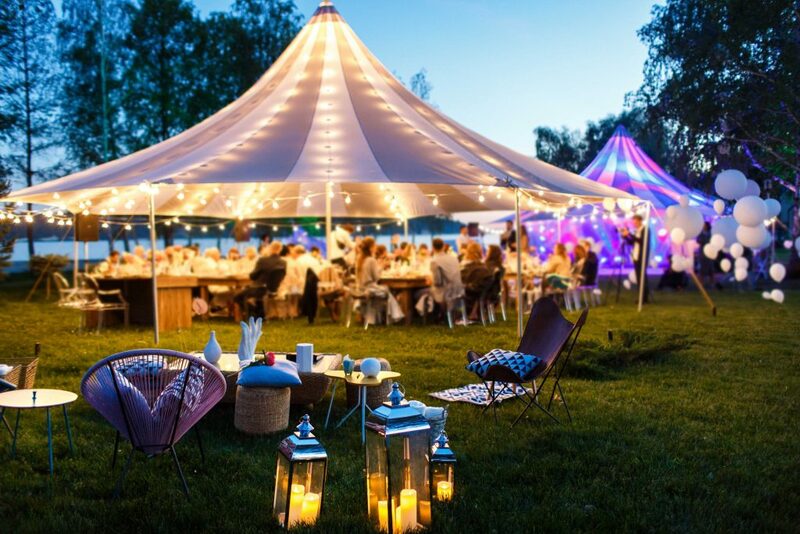 Maybe their wedding will be a more outdoorsy, chilled wedding with an intimate ceremony? We are expecting another royal wedding this year! 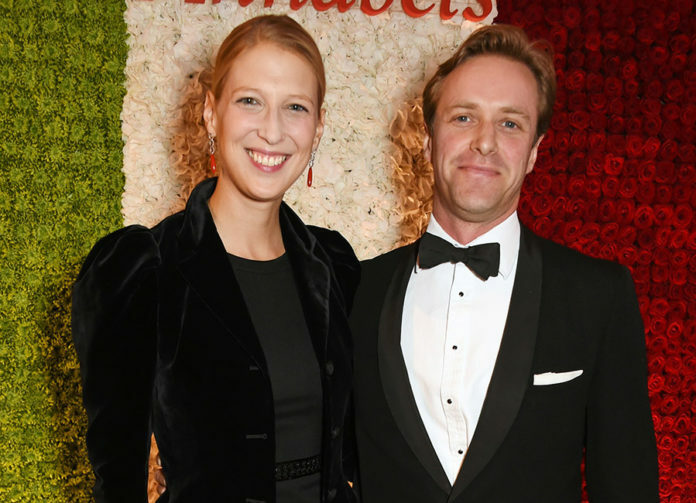 Queen Elizabeth's first cousin (once removed) Lady Gabriella Windsor is marrying Thomas Kingston, the director of Devonport Capital. Having attended many royal weddings themselves, they may also continue the trend of classy, elegant weddings. With Meghan Markle and Princess Eugenie both wearing simple wedding dresses, we think that Lady Gabriella will follow suit, given her sophisticated style. We predict that this royal couple's stationery will be minimal and elegant. 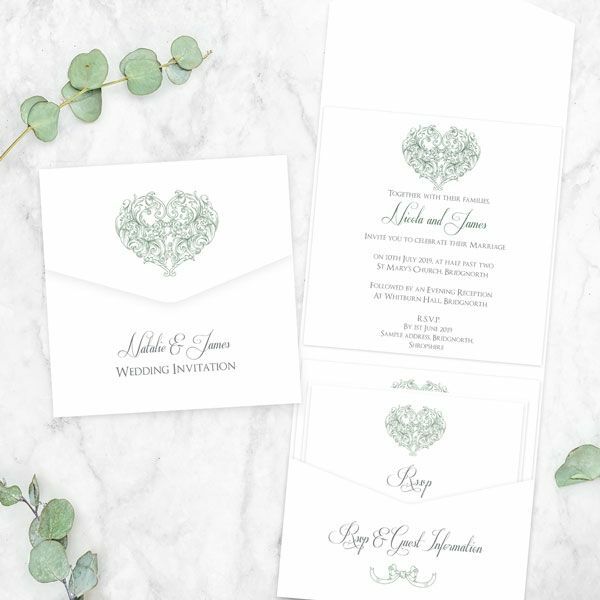 Our Je t'aime pocketfold invitation suite makes a gorgeous choice for this theme! With both Meghan Markle and Princess Eugenie getting married in St George's Chapel, we may see a similar venue for this royal couple. 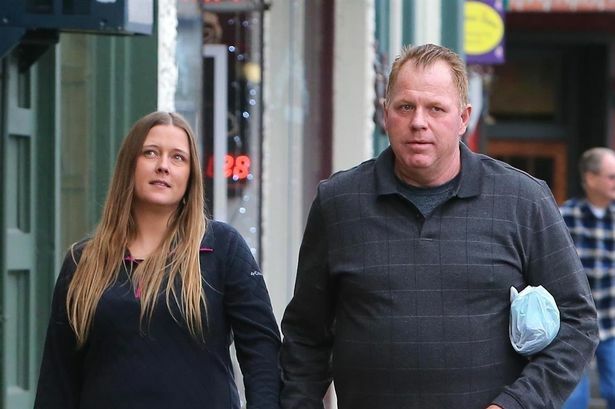 Meghan Markle's estranged half-brother Thomas will marry in 2019. It is rumoured that he has invited Meghan and Harry to his wedding, despite not being invited to theirs. However, after a series of failed reconciliation attempts, it is highly unlikely this reunion will happen. Unlike Meghan and Harry's fairy-tale wedding day, Thomas Markle is said to be planning to skydive into his ceremony dressed as Elvis. 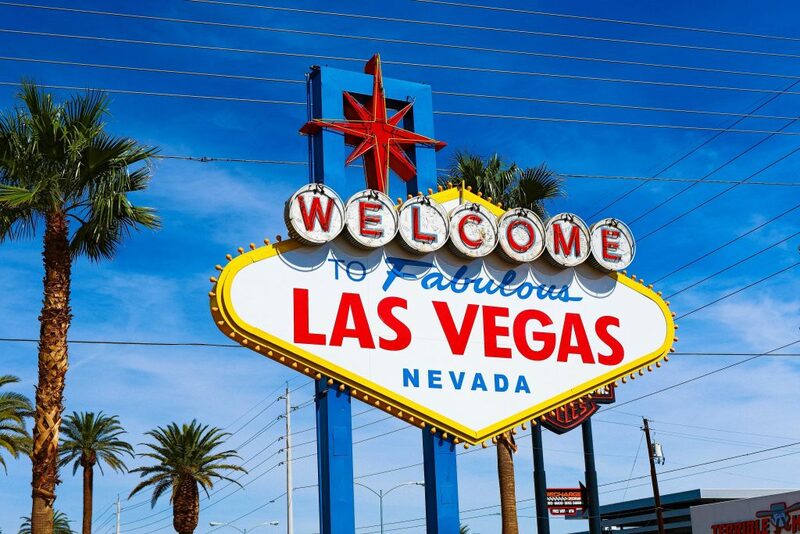 No wonder it's rumoured they'll tie the knot in Las Vegas! This one is nothing more than a rumour, but we're hoping it's true! 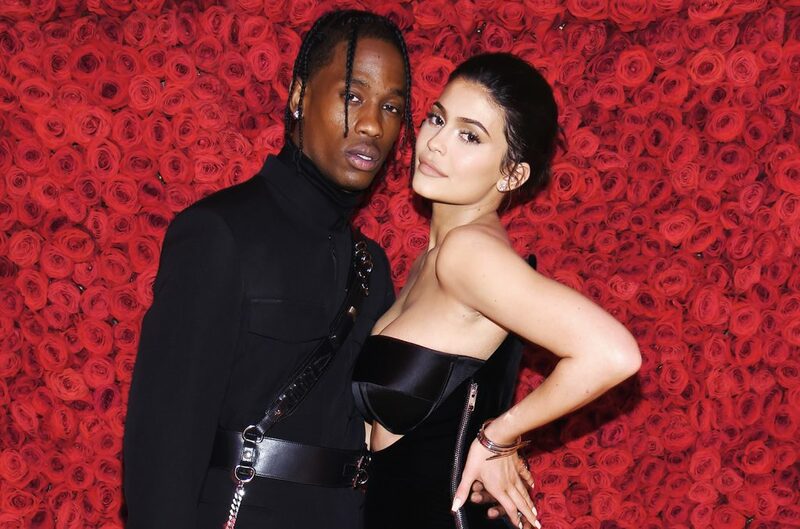 After Kim Kardashian's incredible wedding to Kanye in 2014, we can only expect a bigger and bolder wedding from Kylie. However, after her secret pregnancy in 2018, we may have another case of a secret wedding. Lots of fans think she has married already! We are predicting that Kylie's stationery will be simple yet stylish, following in the footsteps of older sister Kim. Kim opted for invites with gold foil wording on top of a grey background. For her dress, we are predicting that Kylie will wear a slim fitting white gown. She loves to wear a floor-length dress. Most of her outfits are tight fitting and somewhat revealing, so we may see low-cut dress or one with her signature side split. 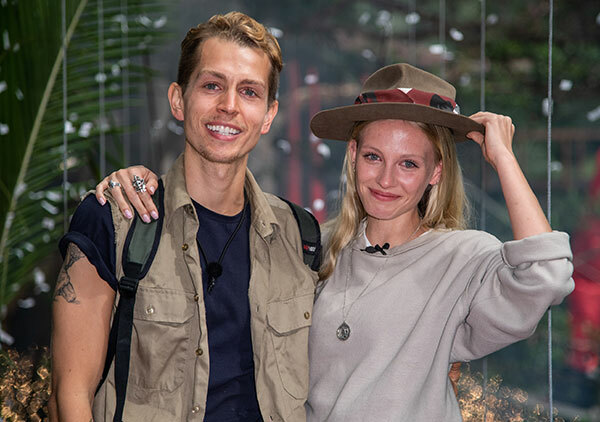 James McVey, recent contestant in the 'I'm a Celerity' jungle, is set to marry in 2019. We don't know much about this wedding yet, but after hearing about Kirstie's platinum and diamond cushion cut engagement ring, we expect a beautiful ceremony. Fashion forward model Kirstie has known to wear androgynous suits on the red carpet. As such, she may choose an on-trend wedding jumpsuit instead of a traditional bridal gown! We've also heard that The Vamps will perform at the wedding, as well as Harry Redknapp. Sounds like a fun vibe for their evening reception! McVey popped the question in the Lake District on a romantic countryside getaway. Because of this, we expect to see traditional and beautiful stationery, perhaps with nature theme. We would recommend our Pink Country Flowers design, which is perfect for bringing a pretty floral touch to your day. As the couple are big nature lovers, we are hoping for an outdoors ceremony. An evening reception with lots of music, food, and good company seems to suit this couple perfectly! 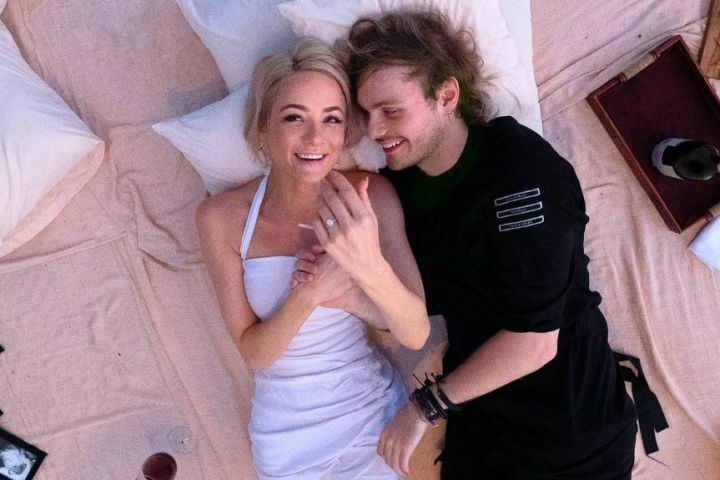 Michael Clifford from Five Seconds of Summer is engaged! We are yet to find out about the ceremony, however, we are expecting to see his alternative style shine through. Michael is a trendsetter who rocks an edgy style. 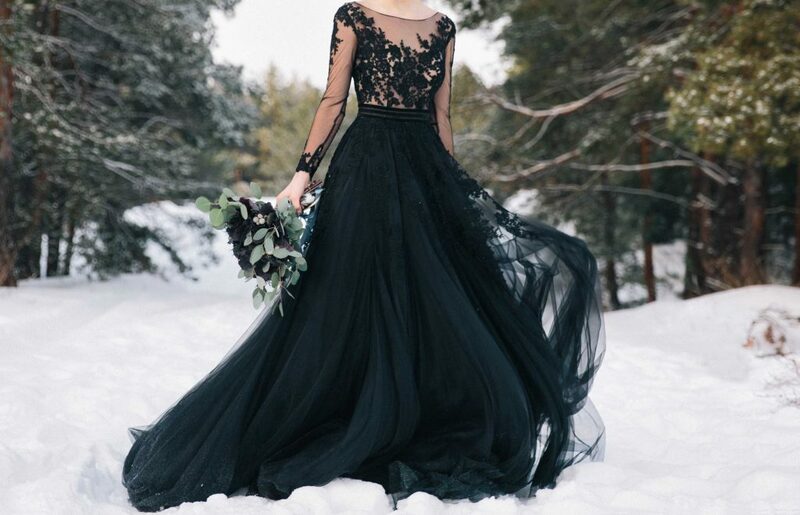 As coloured wedding dresses are a huge trend this year, we are predicting that Crystal may choose an unconventional dress, such as a deep purple or black. The couple love the colour black, so we are hoping we might see this through a unique colour scheme. It would certainly make an eye-catching and gorgeous choice! 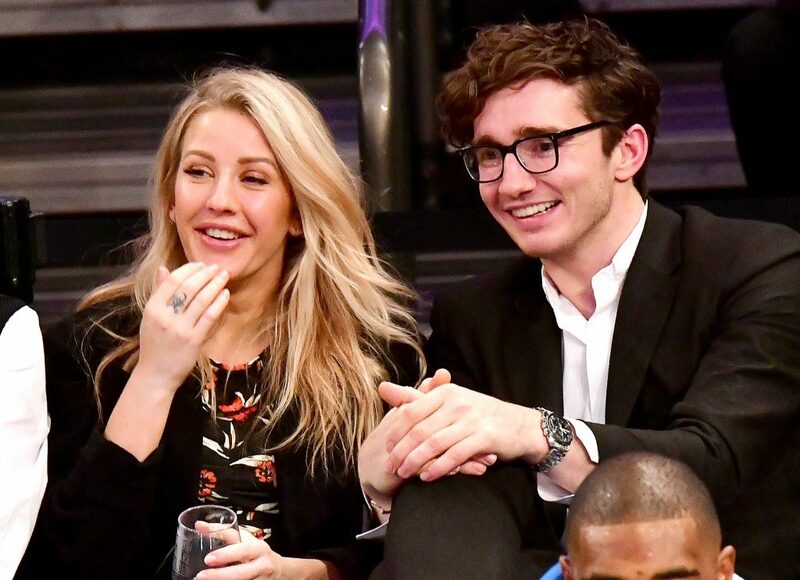 This one is only a rumour, but after seeing their amazing chemistry on Strictly Come Dancing, we're predicting an engagement in the pipeline for this showbiz couple. We predict a glamorous wedding and, after seeing their stunning dance outfits, sense a black tie theme. For instance, a 1920's vibe would look incredible! 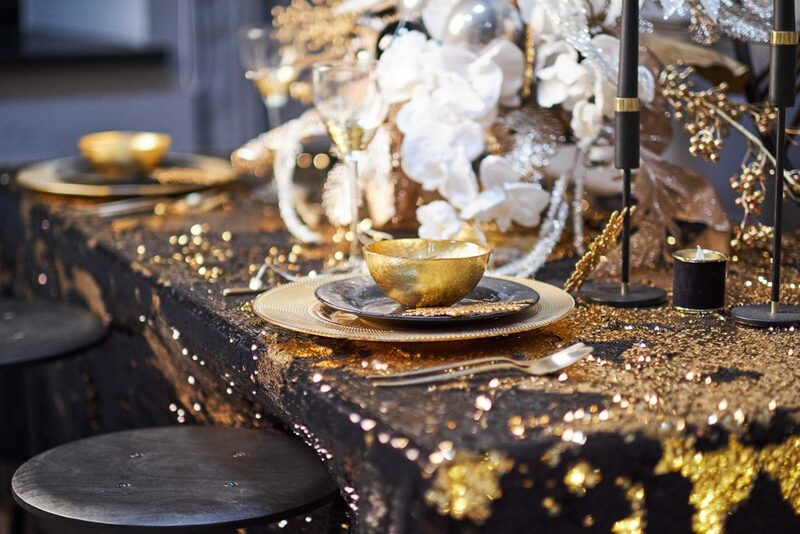 We think that this couple might opt for gold accessories for their table setting. Shiny cutlery and sparkles would decorate a black and white venue perfectly, alongside sophisticated tall candles. 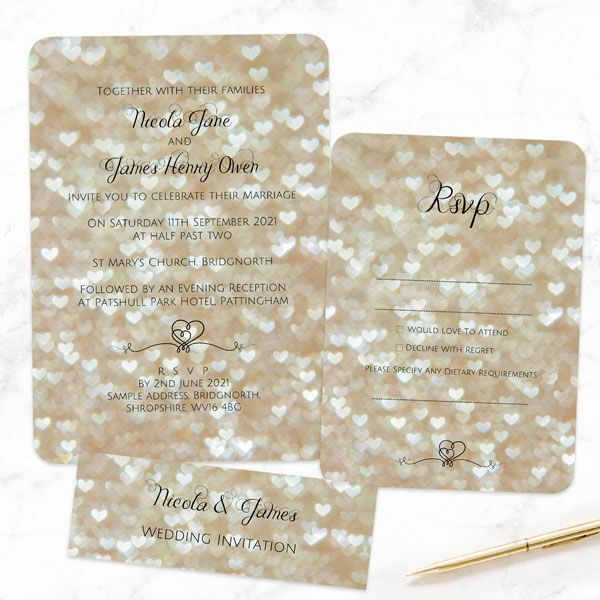 For this couple, we recommend stationery with a touch of glitz and glamour, such as our Heart Glitter Pattern design. It makes a great accompaniment to a monochrome theme. If you have enjoyed reading this blog about celebrity weddings, why not check out our page. 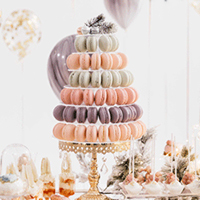 We have so many different blogs to inspire your own wedding day!